In this edition of our newsletter, we update you with our latest news and stories along with a 2018 round-up. We hope you find this newsletter interesting and should you have any queries relating to any of our stories featured, please contact us here. Timeshare Mis-Selling - The Next Financial Scandal! Our legal associates Malaga based law firm Maxima 1 Legal S.L. (M1 Legal) can now confirm they are regulated by the Claims Management Regulator in respect of regulated claims. This means that they can now take legal action on behalf of consumers against financial institutions such as banks and credit card companies for misrepresentation and unregulated lending which can potentially win huge compensation payouts for their clients. This will be another side to their business which will be given a strong focus over the coming months under the branding of Bank Reclaims. M1 legal lawyer Adriana Stoyanova commented; “When the UK Financial Conduct Authority (FCA) took over responsibility for regulating consumer credit from the Office of Fair Trading (OFT) on 1st April 2014, it promised tougher measures aiming to protect consumers and restore public confidence in the sector. “An example which recently disclosed such infringements is the case of the timeshare resort Azure Island Residence Club, located in Malta, which sold timeshare products to many British citizens, financed by Barclays Partner Finance,” she added. “The FCA issued a validation order; however, we appealed the validation order, on behalf of 25 affected people, in front of the Upper Tribunal. The judge found that there was evidence of potential consumer detriment – a relevant factor to be taken into account in deciding whether it is just and equitable to make a validation order (which was a precedent). 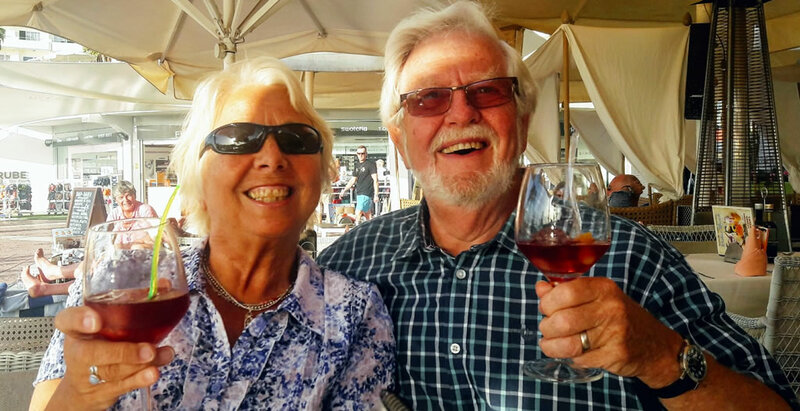 “Considering the fact that this is a small timeshare resort in Malta, we could imagine what the amount would be for some of the European timeshare resorts, which have thousands of members. This could be the next financial scandal!” said Adriana Stoyanova. An audit was also carried out on all M1 legal files. It revealed that 52% of the files which had loan agreements were arranged by unregulated finance brokers with loan amounts totaling to just under £6 million. M1 Legal will shortly be contacting all clients that fit this criteria to advise them of potential further claims against the relevant lenders. They are also conducting a further audit on the files held by their associate UK lawyers Messrs. Pinder Reaux. M1 Legal finished 2018 with 46 victories in the Spanish courts totaling a massive £1.1million in awards to clients. December resulted in six more victories. 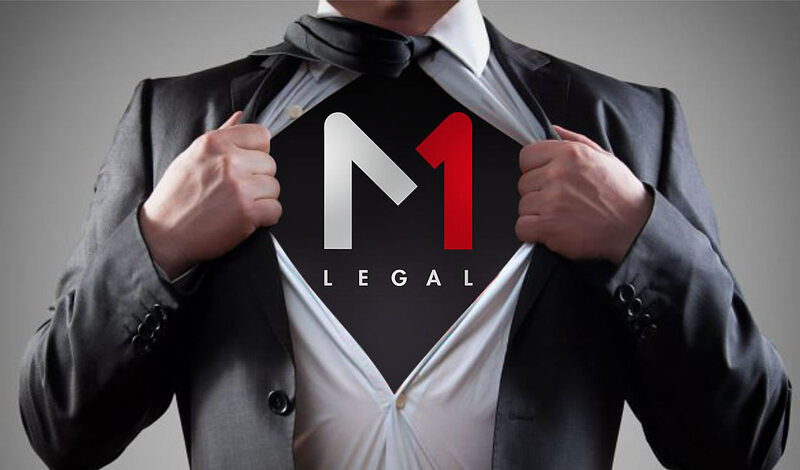 M1 Legal currently have 470 cases in the courts and 245 are being prepared for submission. In addition, cases won on appeals are now being fast-tracked through the lower courts. Our legal associates M1 Legal start the New Year on a positive note having won four awards against Club la Costa, Anfi Resorts, Leisure Dimensions and Marriotts Vacation Club totalling £89,300. In addition, two wins against Club La Costa on jurisdiction. Speak to ECC – the company setting a precedent and getting results!